Dr. David K. Chan earned his DMD degree in 1989 from Oregon Health Sciences University. In 1990 he completed a General Practice Residency program at the University of Iowa. After returning to Washington State, he settled in Vancouver, Washington and currently maintains a full time practice with an emphasis on providing state-of-the-art comprehensive and cosmetic dental care. 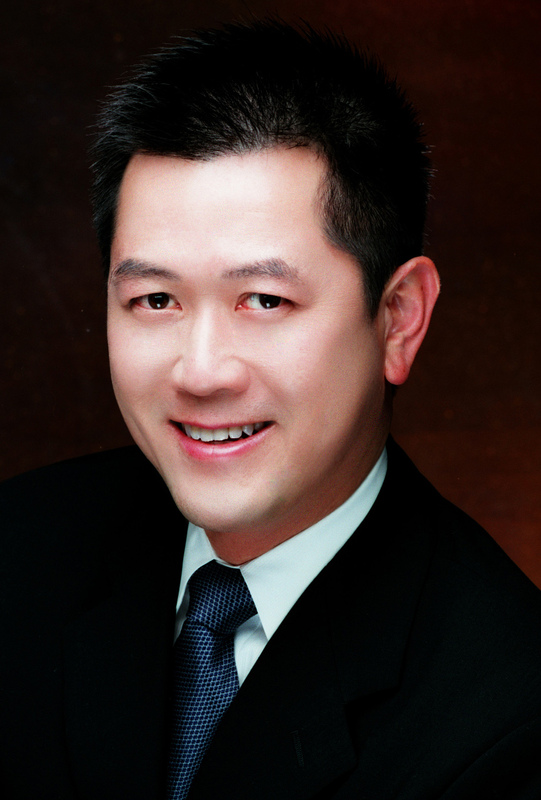 Dr. David Chan is very active in the American Academy of Cosmetic Dentistry (AACD, www.aacd.com) by serving on the American Board of Cosmetic Dentistry and publishing numerous articles nationally and in the Journal of Cosmetic Dentistry. He is the founder and president of the Northwest Academy of Cosmetic Dentistry, which is an affiliate to the AACD and serves to promote the art and science of cosmetic dentistry to other dentists. In 2012, he was proud to become an ACCREDITED MEMBER of the AACD, one of about 350 in the world. He is also is a graduate of the prestigious Kois Center (www.koiscenter.com) in Seattle, WA and served as a mentor at the Kois Center to other dentists. Dr. Chan is very involved in post-graduate dental lectures and hands-on workshops where he had numerous opportunities to share his expertise with fellow colleagues nationally and internationally.